The industry’s leaders will travel to Dallas to share their best practices for driving direct bookings. They will participate in keynote speeches, panel discussion and workshops, ensuring that every Direct Booking Summit guest takes home their actionable insights. Among these experts is Marissa Brady, Director Hotel Direct Digital Marketing at The Leading Hotels of the World. 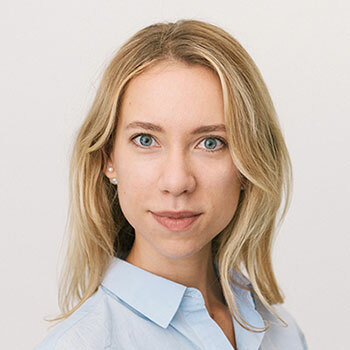 Marissa is dedicated to developing high impact marketing in a cross functional environment and balancing the goals and KPIs of multiple stakeholders. She also has an extensive experience in humanizing brands large and small, uncovering value propositions and engaging with emerging platforms. We got in touch with her prior to this year’s grandest hospitality event to find out what she will be bringing to the table. Triptease (T): At Direct Booking Summit in Dallas you will take part in a panel discussion titled "How can an independent hotel compete against large chains". How different has to be the approach of independent hotels in winning over the client compared to chain hotels? Marissa (M): While independent hotels’ marketing budgets may vary significantly from chain hotel and OTAs, independent hotels have the ability to tell their hotel story and value proposition in a much more flexible and customized way. Independent hotels win with an authentic experience both on and offline. T: What are the main challenges do you face as Director of Hotel Direct Digital Marketing at The Leading Hotels of the World? M: The main challenge I am working to address is how to enable our hotels to drive more direct bookings and remain focused on the trends that matter most while preserving their brand identity in the luxury space. There are an overwhelming number of different tactics, strategies, and tools at hoteliers’ fingertips and my goal is to understand where we can gain the most traction in both the short and long – term. T: How do you plan to tackle these challenges? M: It comes down to taking a data driven approach. Leading Hotels is a very agile organization and we strive to foster an environment of innovation and transparency. I work closely with our hotels to both educate them on our successes and missteps, as well as encourage learning from fellow members. We take the time to understand challenges our guests are facing, share these insights, and assess tools that address guest needs and drive incremental bookings, revenue, and value. We test and learn from new products that promise to deliver on the needs that we have surfaced from our guests and then work to roll out successes at a larger scale. T: What do you think about the direct booking movement? M: I think it is a fantastic movement. Anytime I attend an industry event such as the Direct Booking Summit I am energized by the diversity of ideas generated to address the core issues we all face. I always walk away with a new perspective or insight and it is encouraging to learn from our shared experiences. I am excited that Triptease has created this platform to unite hoteliers in their efforts to drive more direct bookings! 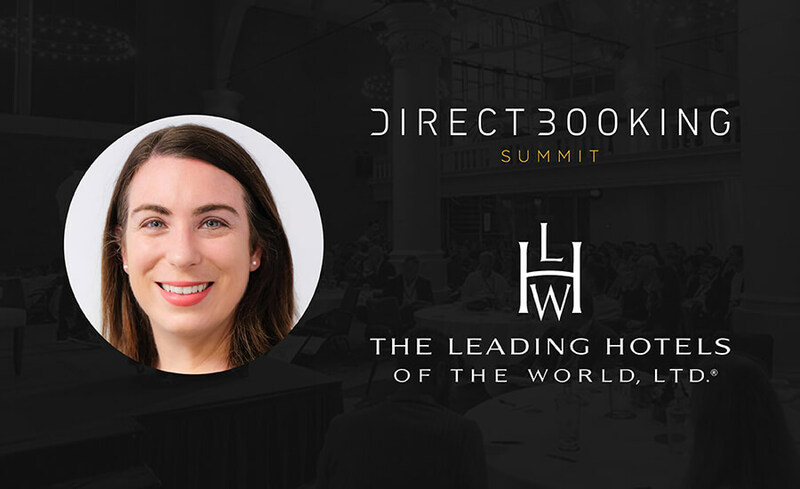 The Direct Booking Summit: Americas will open doors to Marissa and many others on October 3-4, 2018 in Dallas. This year’s Summit is not to be missed: we filled the agenda with hospitality world’s hottest topics and organized a party that will be greater than ever before! Meet like-minded hoteliers, discuss the challenges and work out the solutions behind the closed doors. The number of seats is limited!